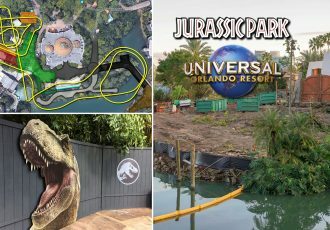 Could a new roller coaster be coming to Jurassic Park at Universal’s Islands of Adventure? 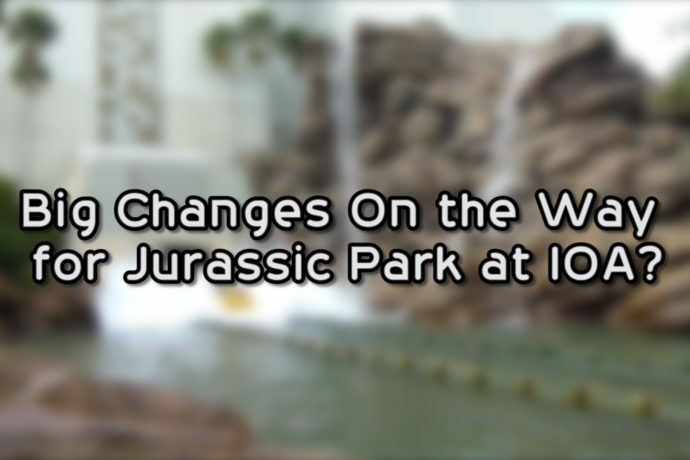 And is the River Adventure being changed into a Jurassic World ride? 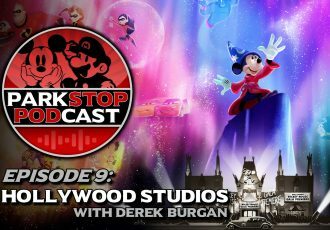 We go over these new rumors and more! Note: Much of this video based on rumors and is subject to change. What do you think? 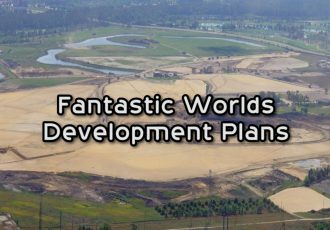 Would changing the land to Jurassic World be a mistake? 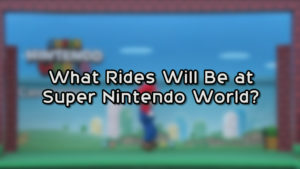 And what type of ride would you like to see added?﻿ Thanks for watching! Be sure to subscribe to the YouTube channel. We’re traveling to Universal at the end of October (23-28), and we would be extremely disappointed if they closed the Jurassic Park River Ride, especially since the dragons rollercoaster is also closed. 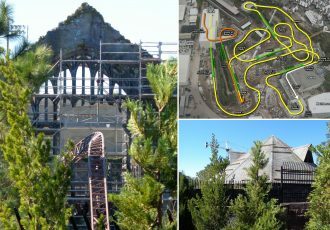 Are there any updates on this rumor, and any reassurances that the ride will be open when we arrive in 2 months? No plans for River Adventure to go down this year. You should be good. 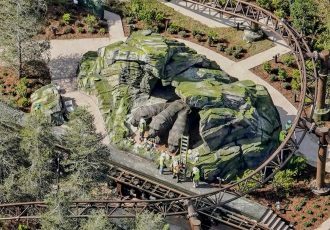 It may close for a couple weeks in late Winter early 2019 for annual refurbishment, but it’ll stay open through rest of this year. Hollywood’s is closing next week though. If Orlando’s does end up changing, it’s looking like it won’t be for a couple years now. Thanks! RixFlix also said something similar, so I wont worry then. Appreciate it!